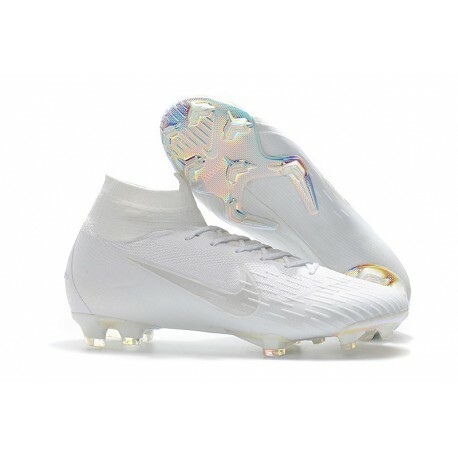 The new Mercurial Superfly reactive plate is divided in three pieces: metatarsal bone, foot arch and heel. 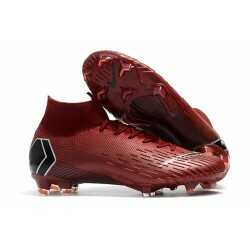 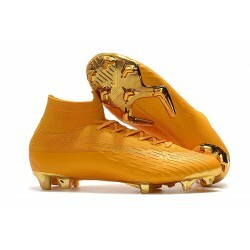 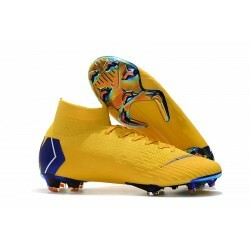 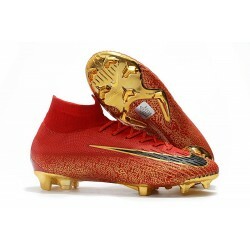 Mercurial Superfly 6 Elite worn by Cristiano Ronaldo, the Mercurial Superfly is the perfect addition to help take your game to the next level. 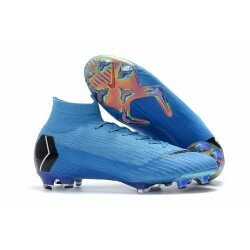 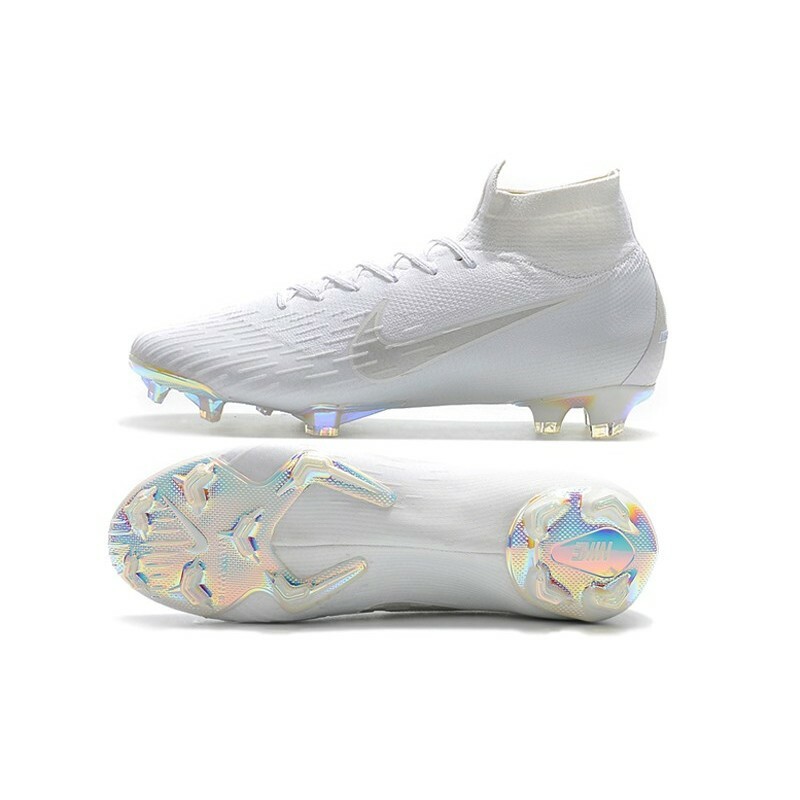 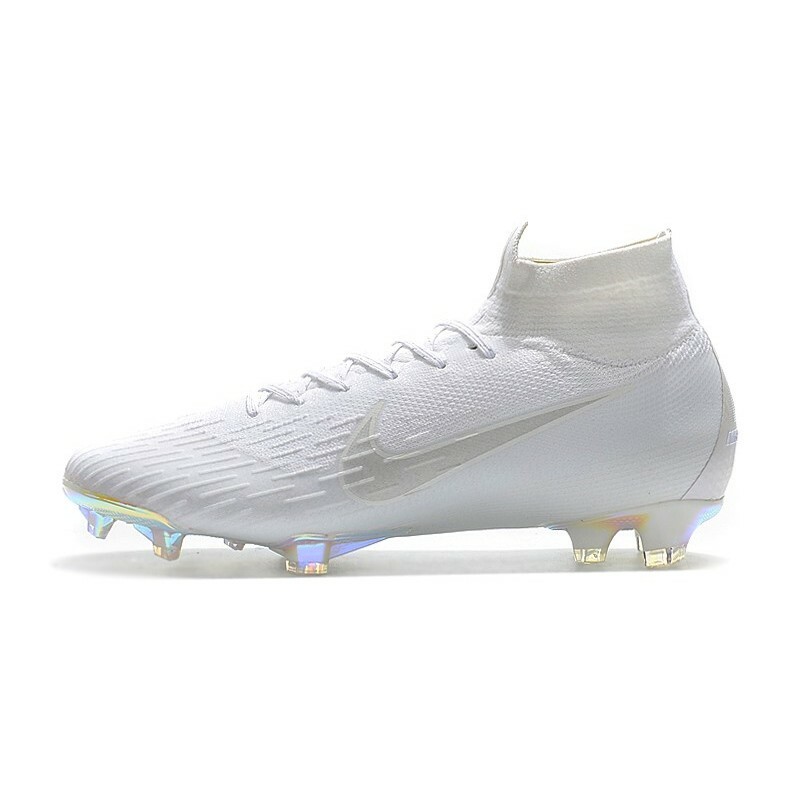 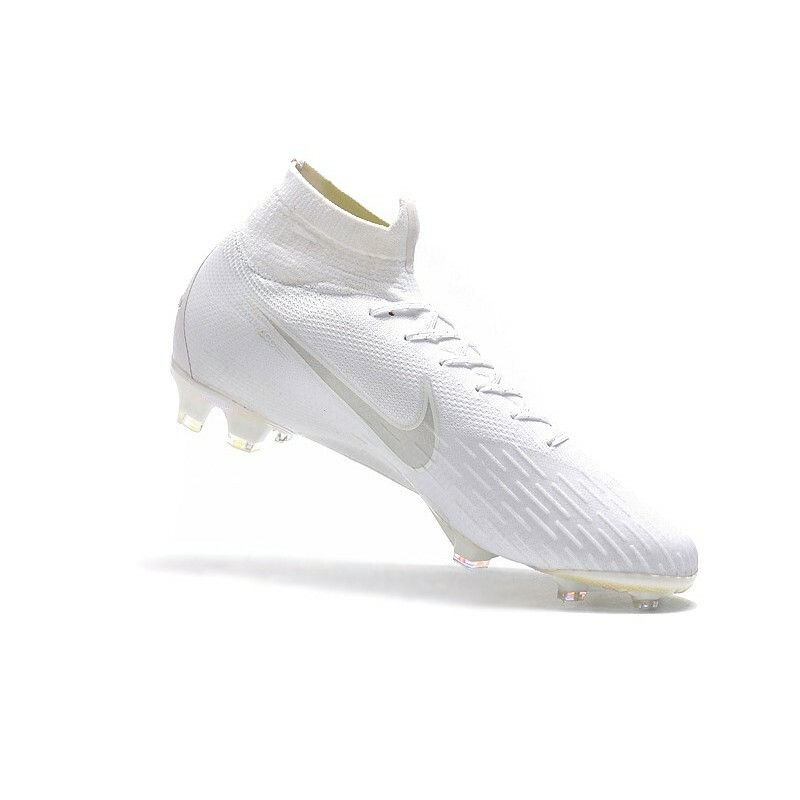 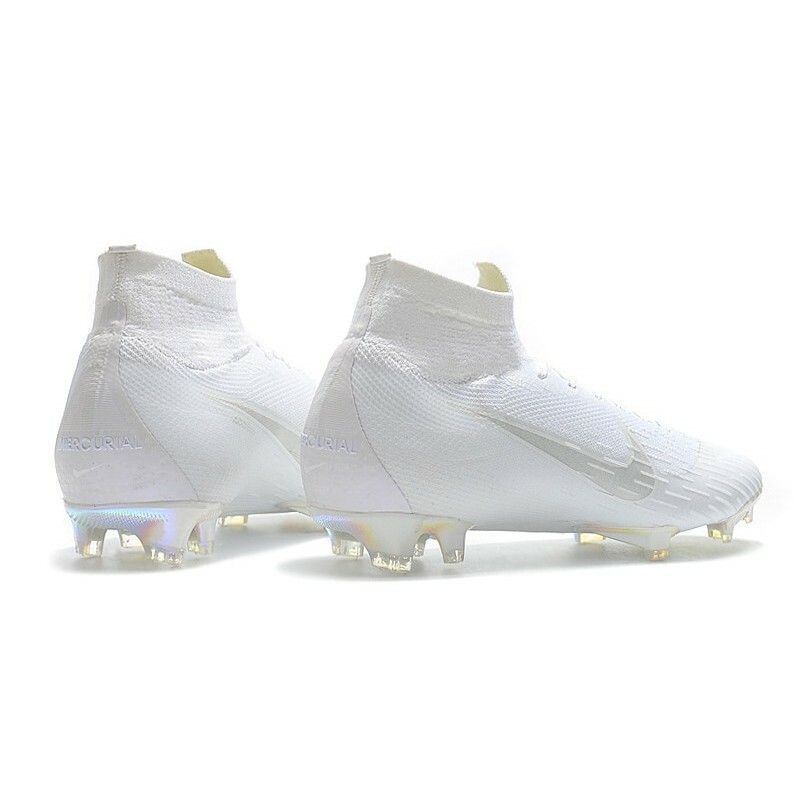 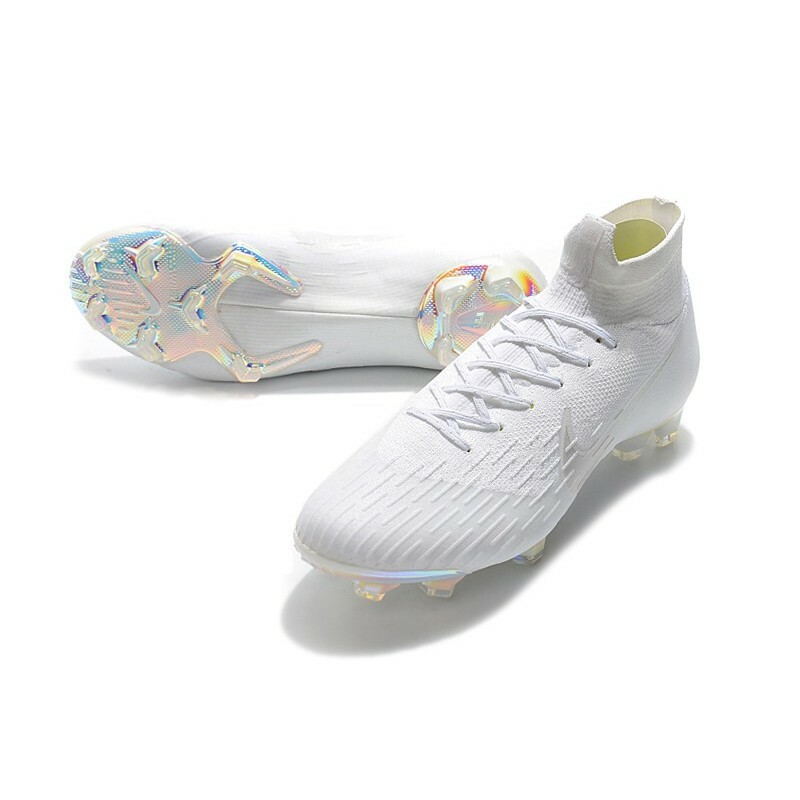 Nike Mercurial Superfly VI Elite FG soccer cleats feature flyknit for a full 360 degrees to provide you with a cleat that feels much more like a second skin. 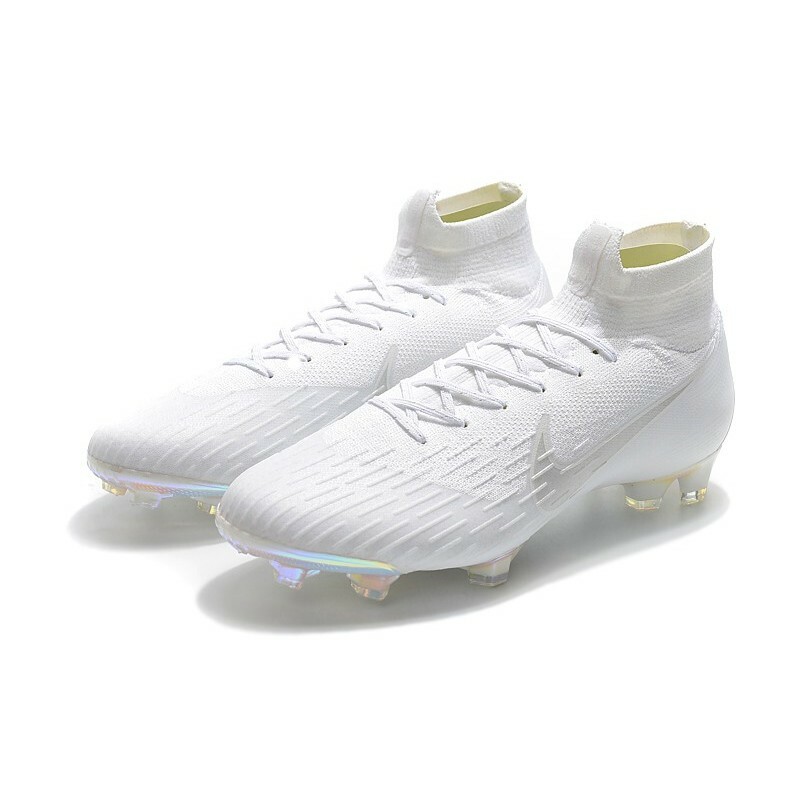 Micro-textured, premium synthetic upper creates a second-skin-like feeling. 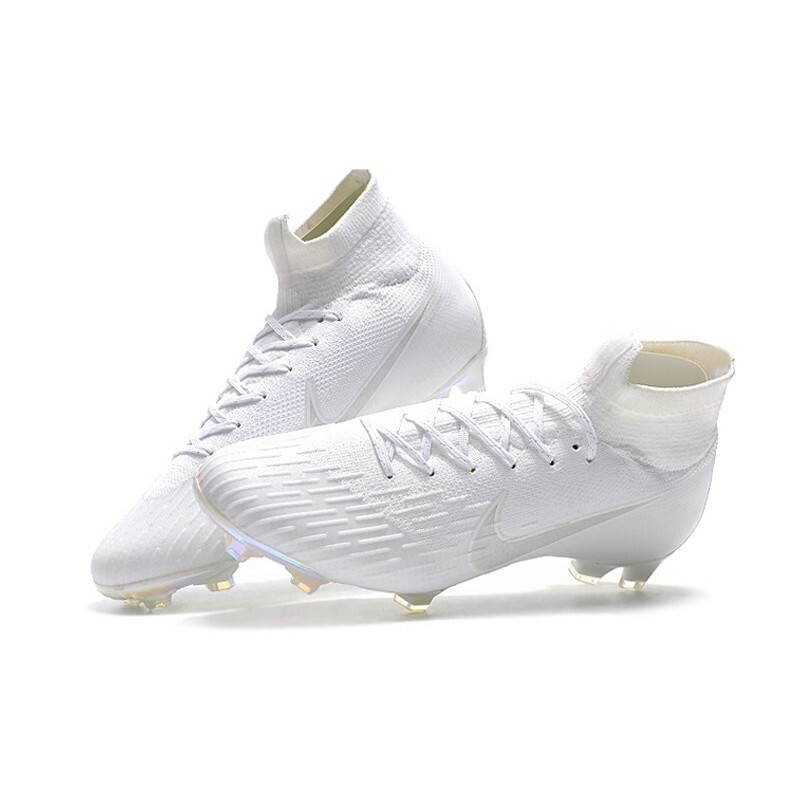 Combining the leg and the foot, the Dynamic Fit Collar creates an all in one fit, increasing the strike zone. 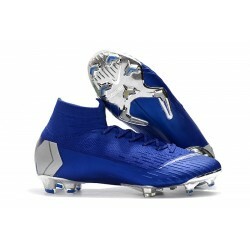 Chevron studs offer traction through rapid acceleration and breaking on firm ground.